My Airtel App Is Offering Free 100Mb Data For Linking Paytm Account With My Airtel App. 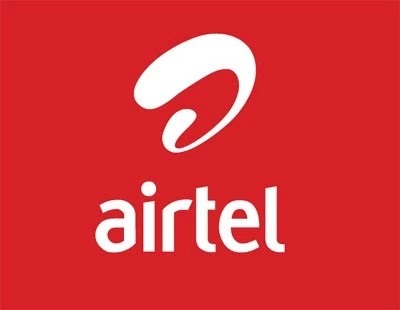 You will get instantly Free 100 MB 3G data on your Airtel Number. >> Click On “Link Now” And Verify It With OTP.